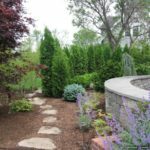 Are you looking for expert retaining wall construction services? 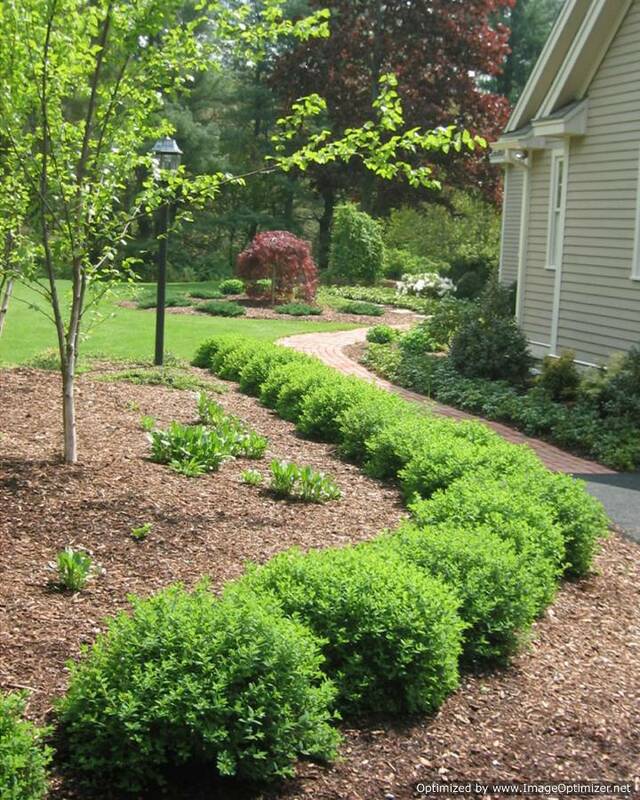 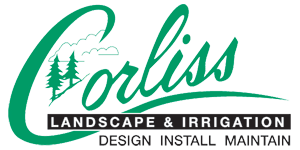 We at Corliss Landscape and Irrigation offer clients with excellent services and that too at affordable prices. 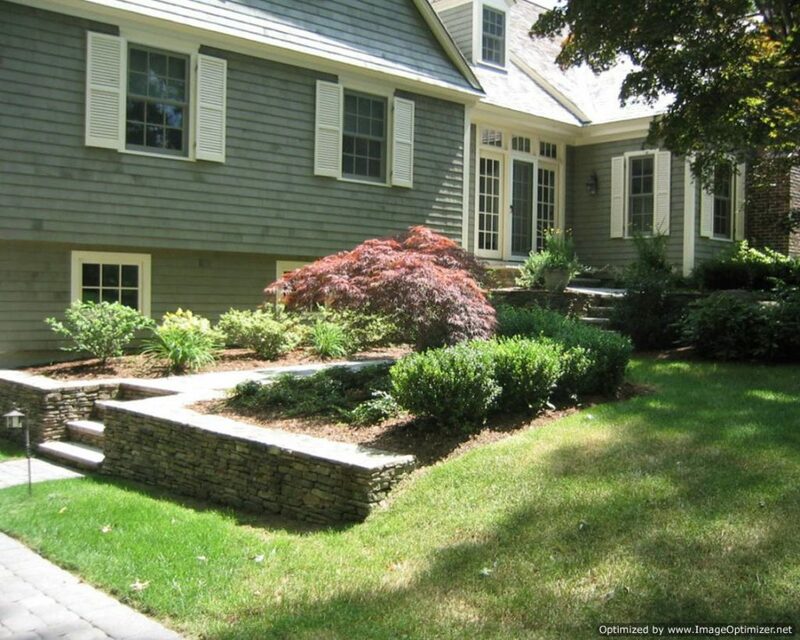 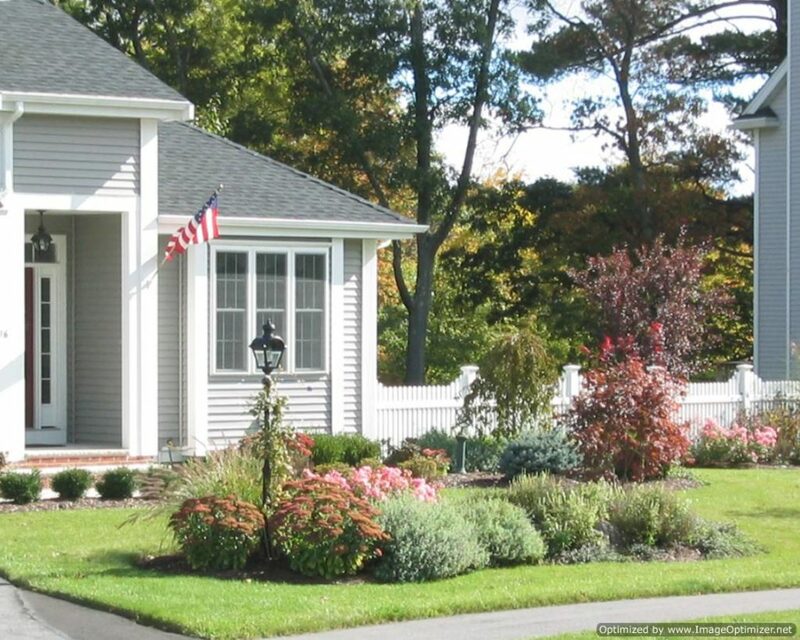 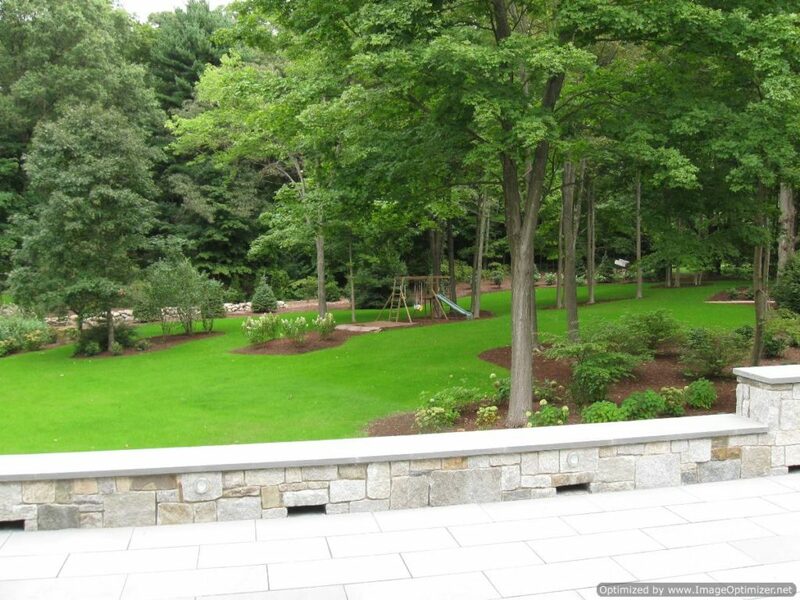 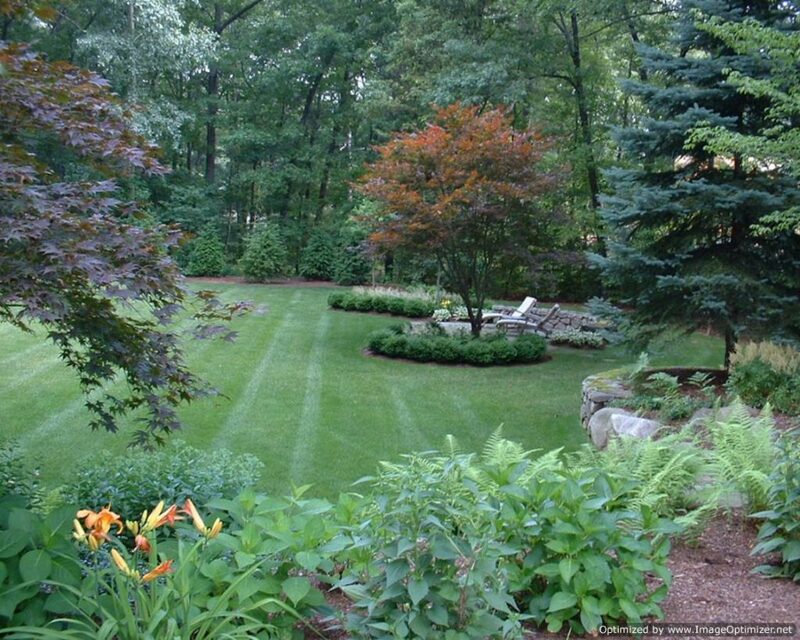 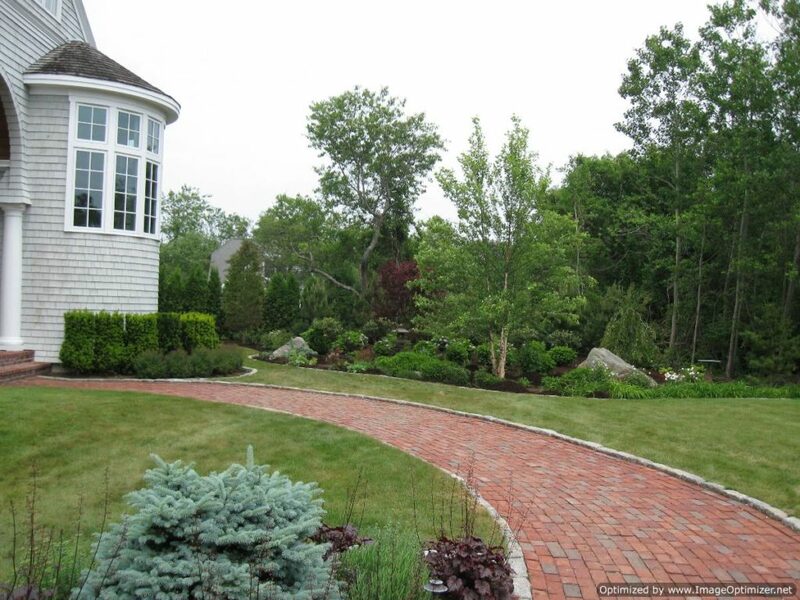 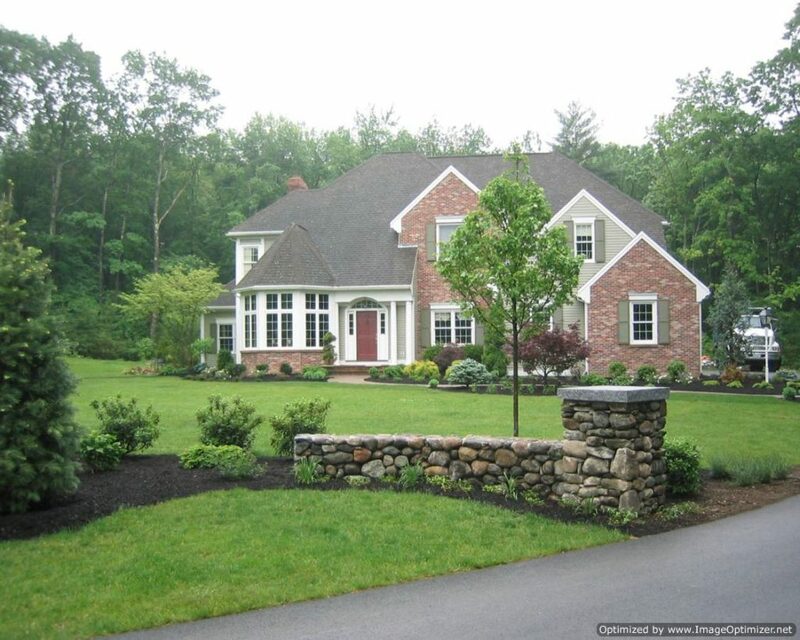 By hiring us as your Retaining Wall Contractor Lynnfield MA, you will never be disappointed. 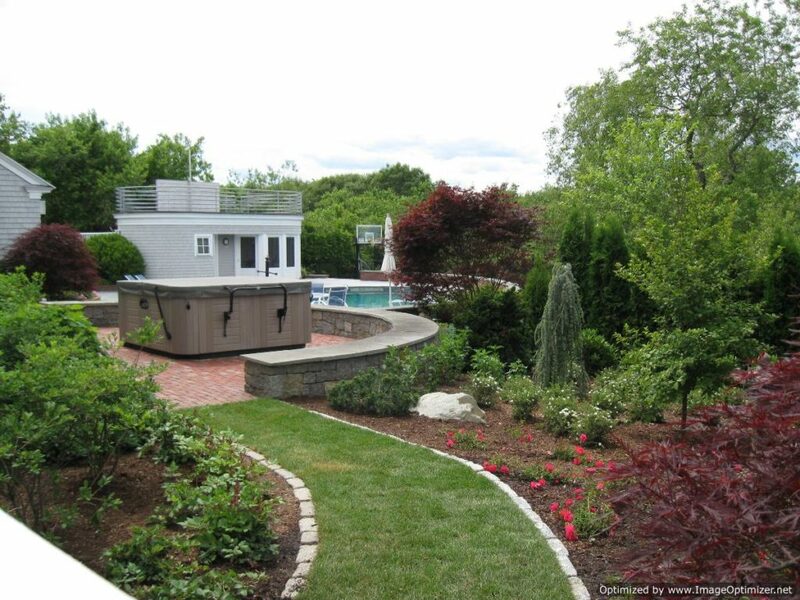 We are very well known for our capability to build hardscape structures using various materials. 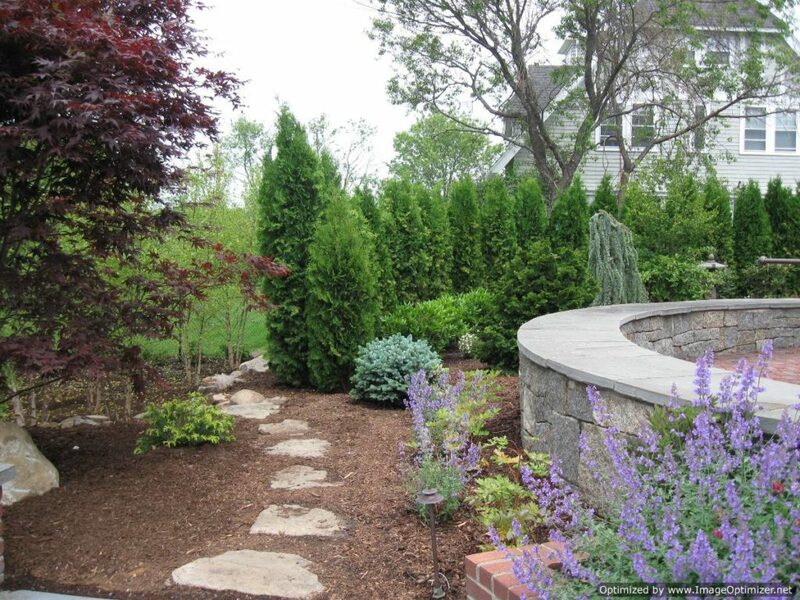 We provide customized hardscape structure services, according to the needs of the client. 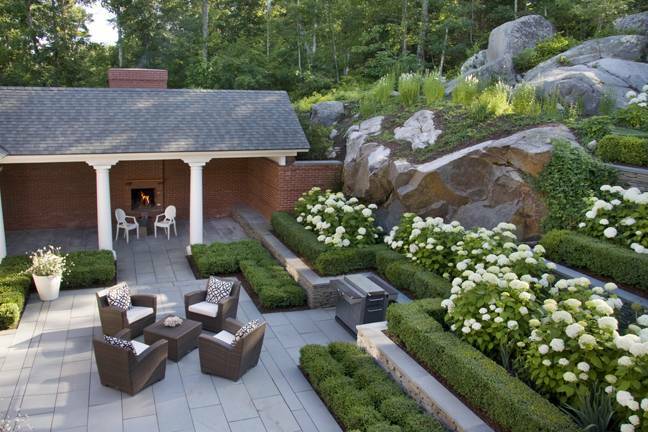 Our team of experts offer consultations to clients and understand their requirements which help them in designing structures which exceed the expectations of clients. 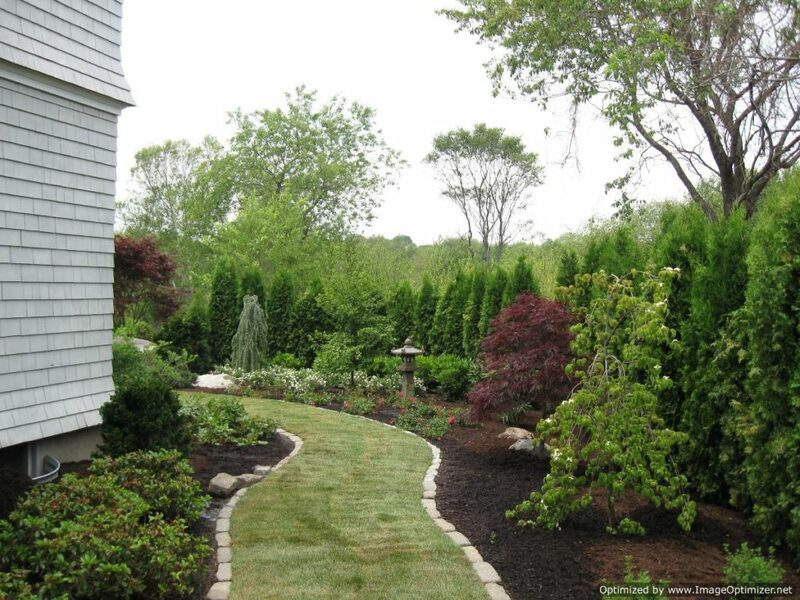 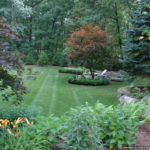 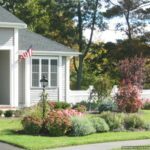 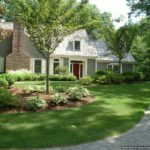 With our amazing services, clients can reclaim the unused spaces and make their lawns more stylish and functional. 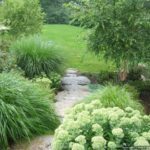 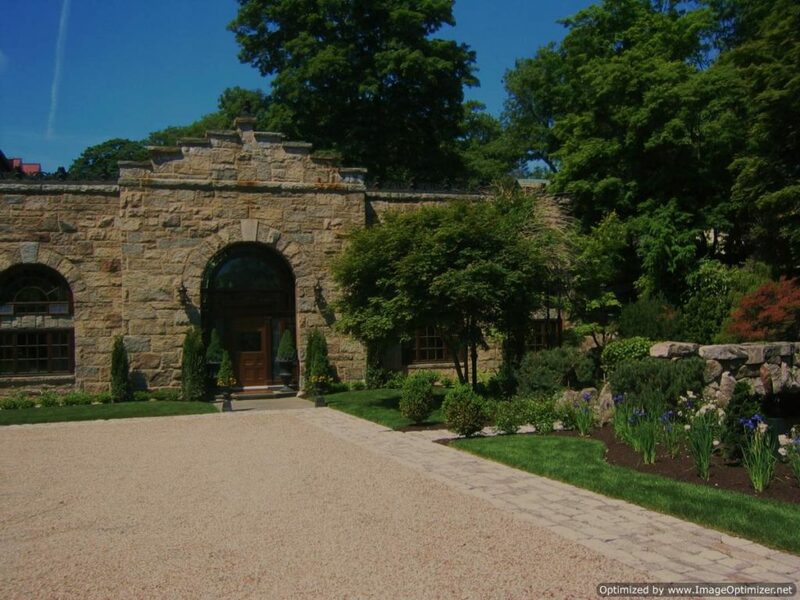 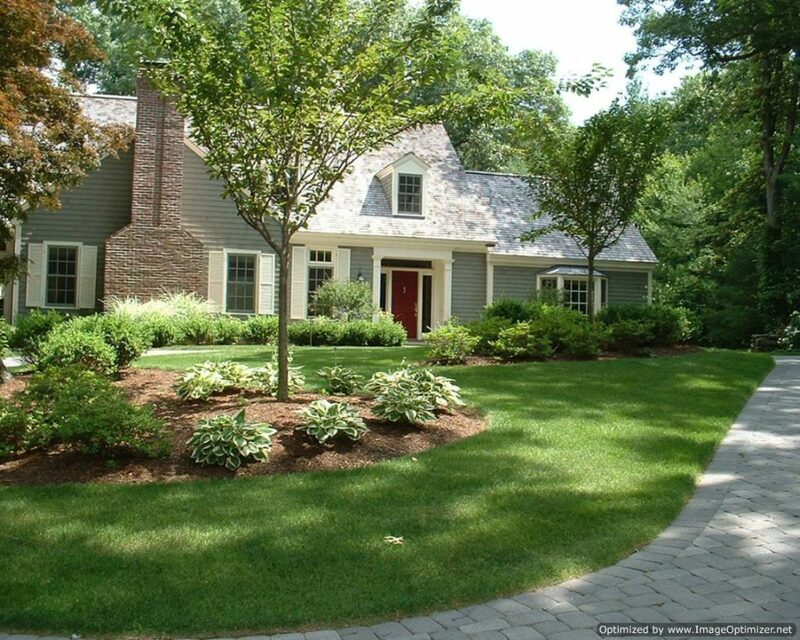 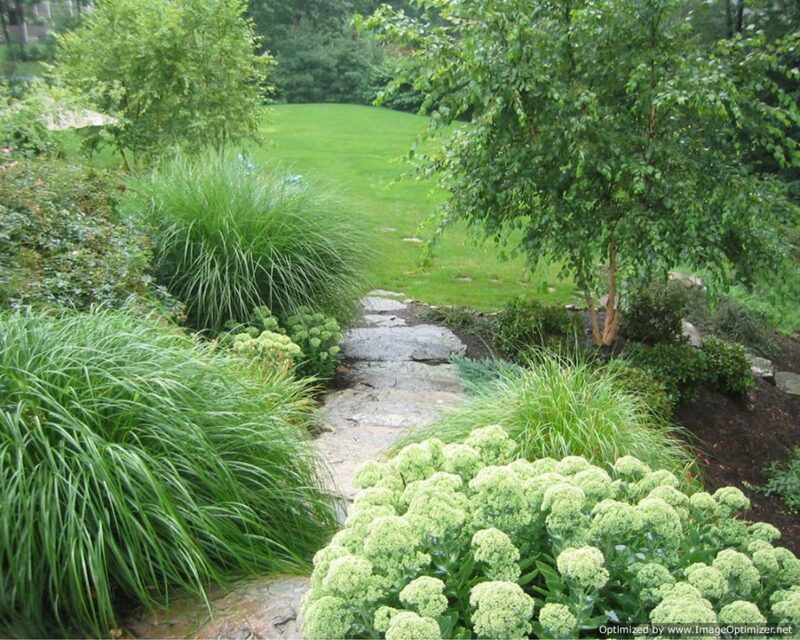 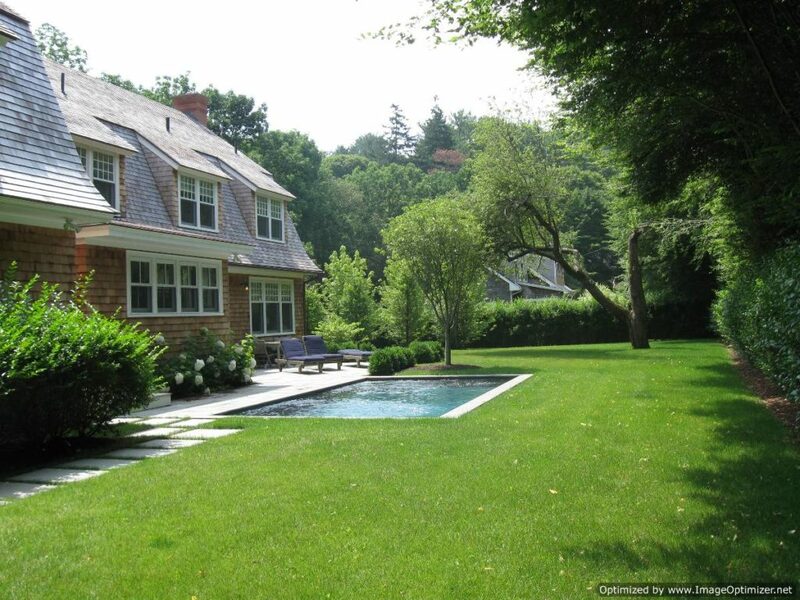 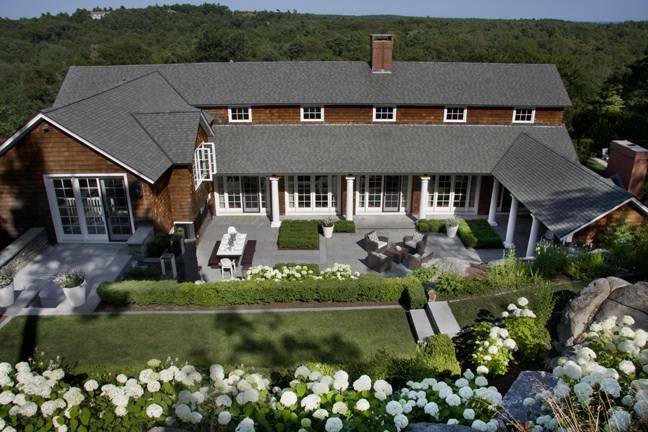 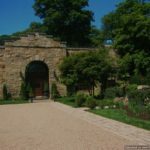 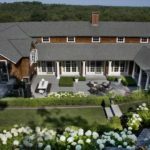 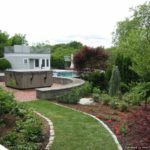 Because of these reasons, we are the best Massachusetts Retaining Wall Contractor. 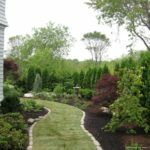 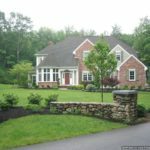 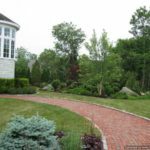 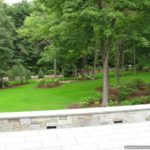 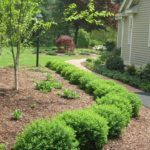 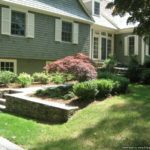 Why Select Us As Your Retaining Wall Contractor Lynnfield Massachusetts? 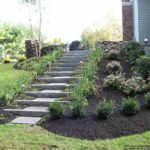 Contact us, the best Lynnfield MA Retaining Wall Contractor to avail our excellent and affordable services. 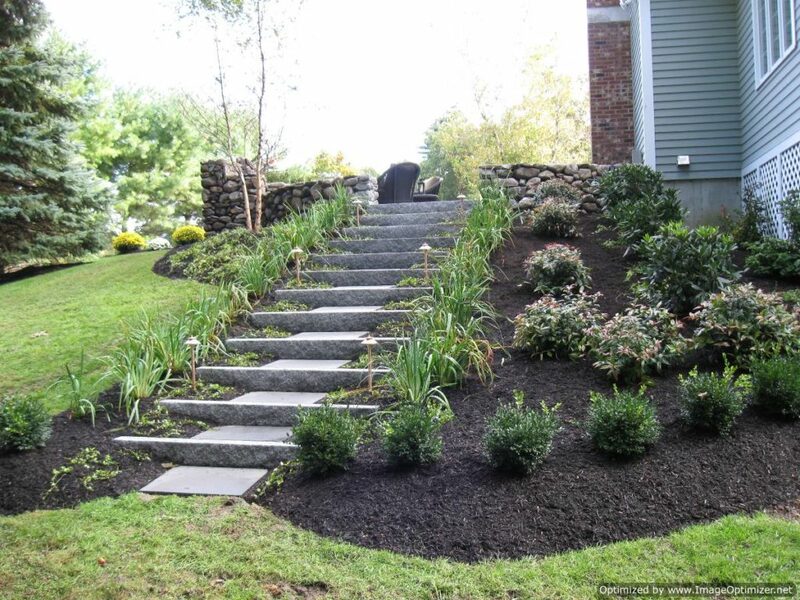 We are always ready to serve you. 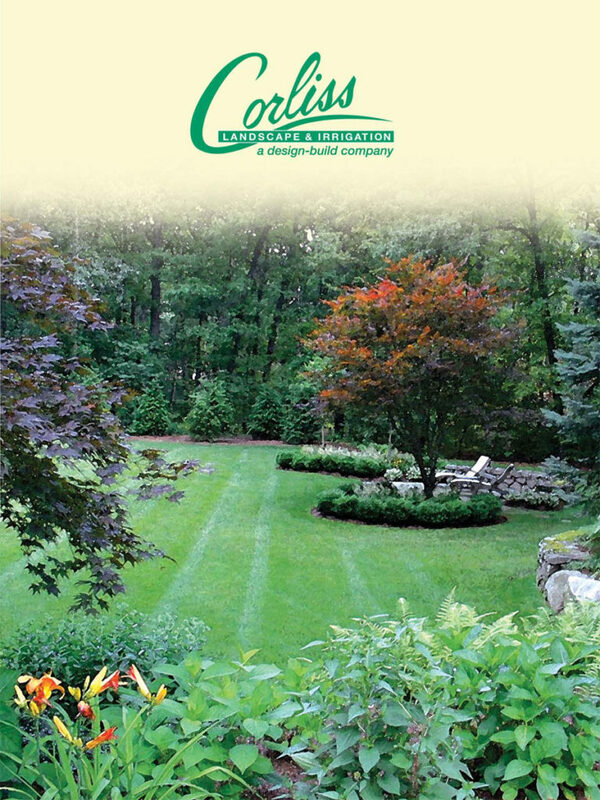 So don't hesitate to call.